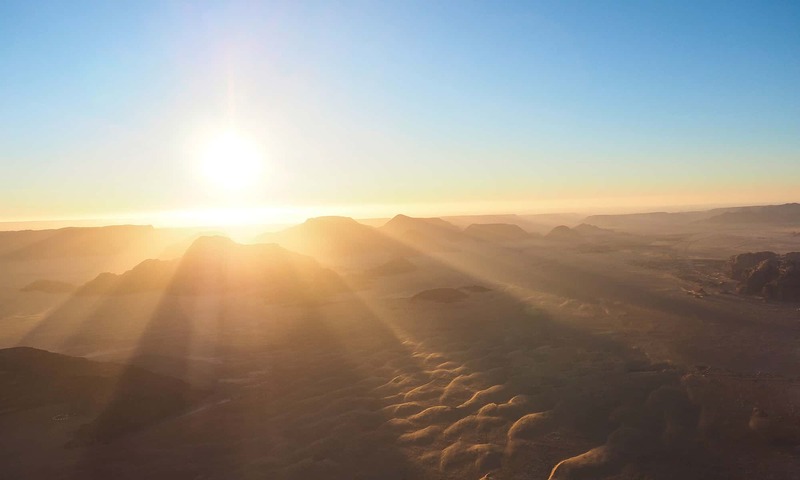 WATCH THE BEST SUNSET IN WADI RUM! 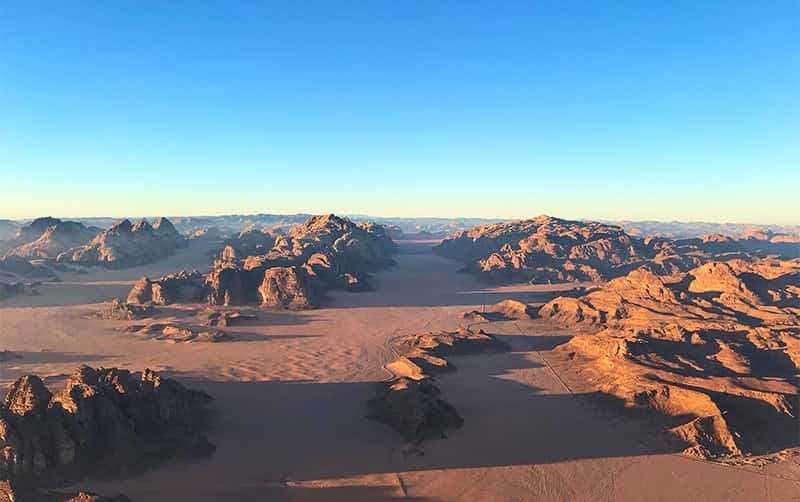 The best view in all of Wadi Rum! Join our Jeep Tours, Camel Tours and Hiking tours! Look at all our accommodation options! 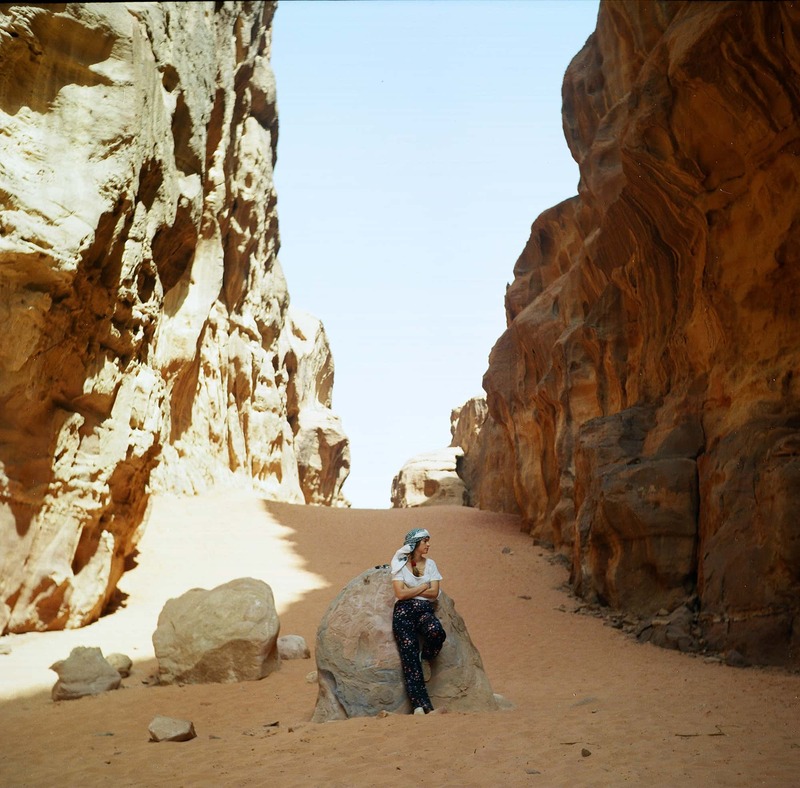 Experience the hidden wonders of Wadi Rum! Ride in the desert on our Jeep Tours! Enjoy the unique experience of riding a camel! 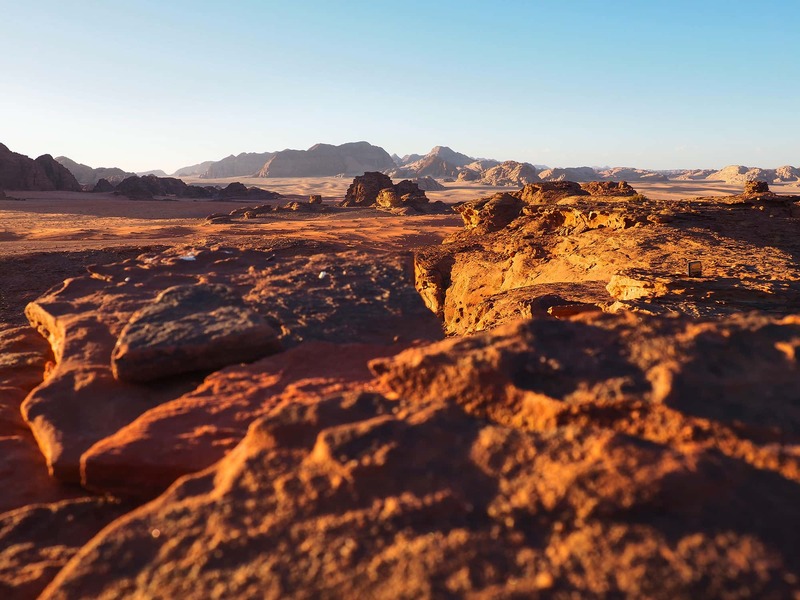 one of Wadi Rum's protected areas! 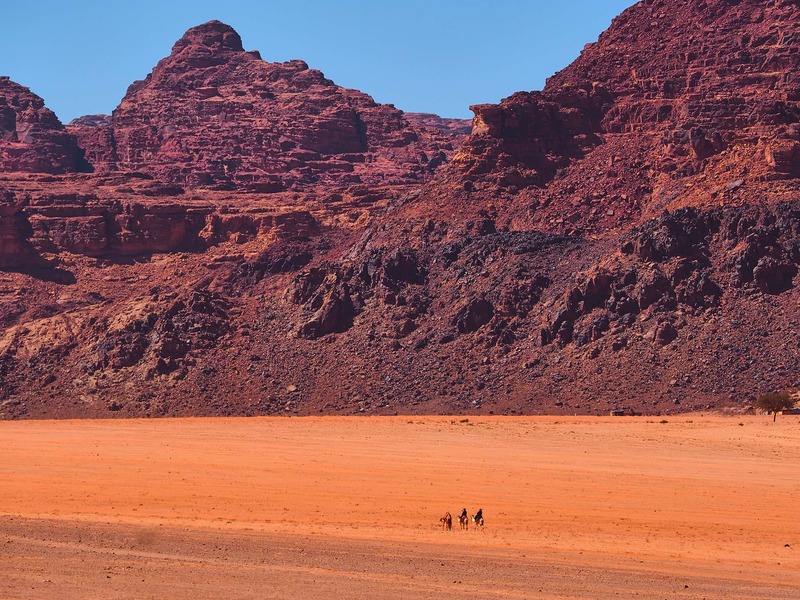 Explore the magic of Wadi Rum! 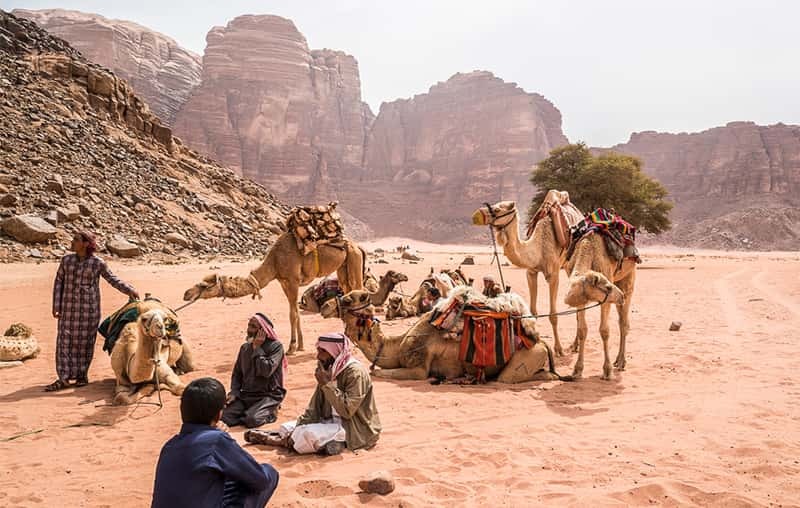 The best bedouin camp in all of Wadi Rum! 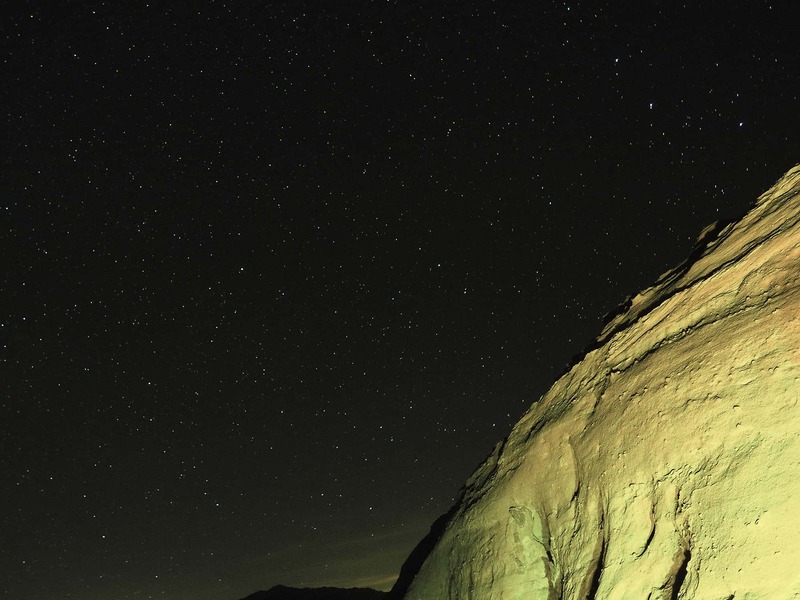 Wadi Rum Starlight Camp has been established for over 18 years now. 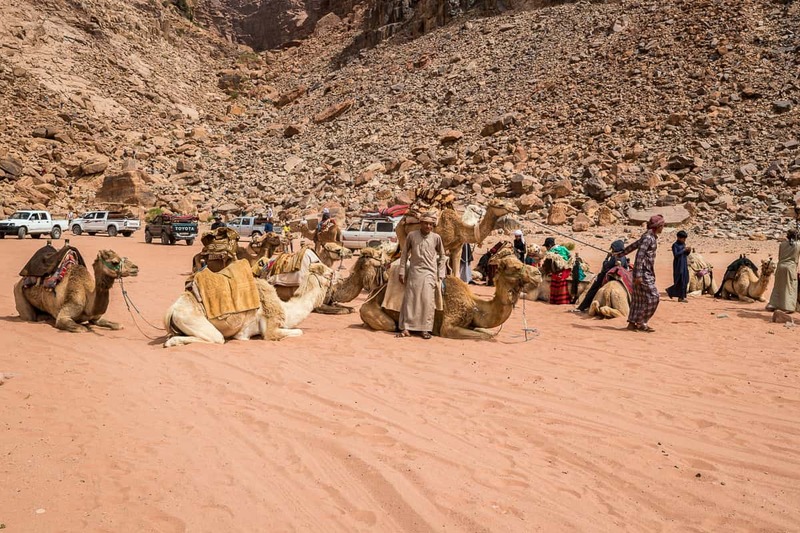 Our camp offers guided Jeep Tours, Camel Tours and Hiking Tours of Wadi Rum Desert. Our staff was born and raised in this desert so we will show you the best areas to visit. 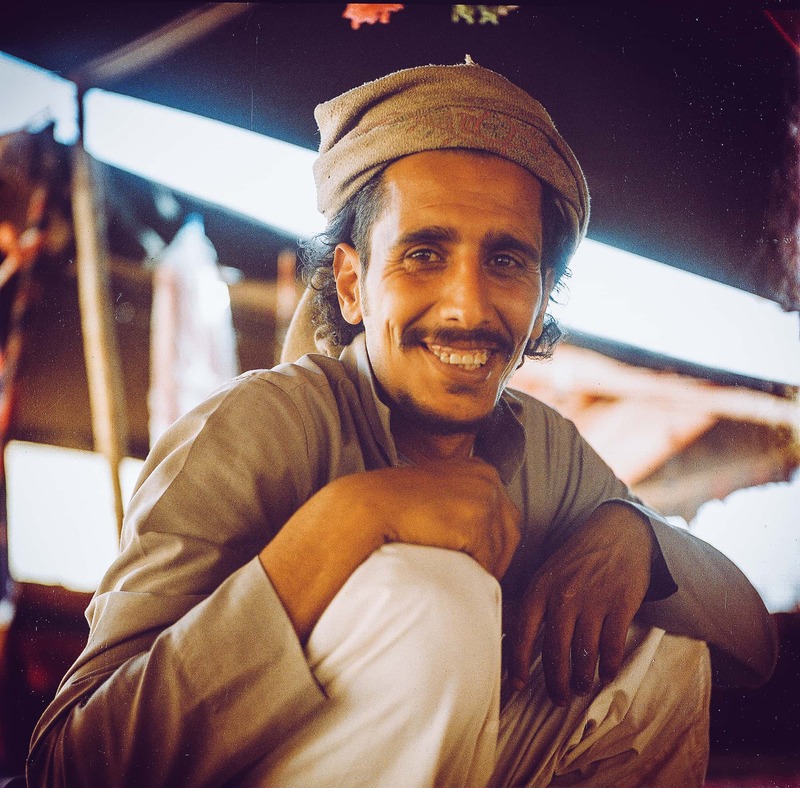 It would be our pleasure to show you the Bedouin way in our village and in the desert (great cuisine and tea). 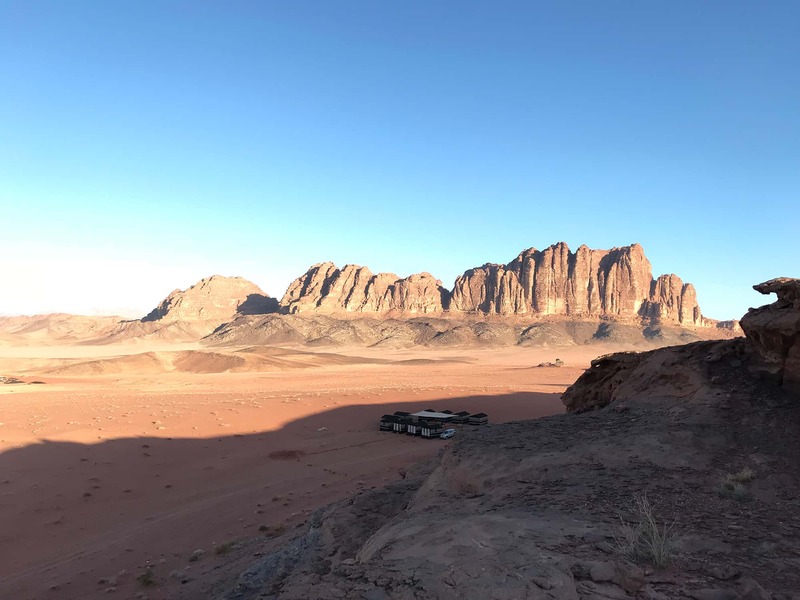 Stay at our beautiful camp in your private tent, relax with the view of the sunset, a glass of traditional Bedouin tea or wander around to admire the wonderful rock formations. We offer twin rooms, double rooms and family rooms to our guests. Ride across the beautiful desert on camels! The two nights in this camp have been the highlight of our trip to Jordan. Suleiman is more than willing to go out of his way for his guests, which we really appreciated. Thanks for the lovely time. I can only recommend staying here. * Entorno: Wadi Rum es un lugar espectacular y uno de los imprescindibles en un viaje a Jordania. Para llegar al campamento te van a buscar en 4x4 a la entrada de Wadi Rum. 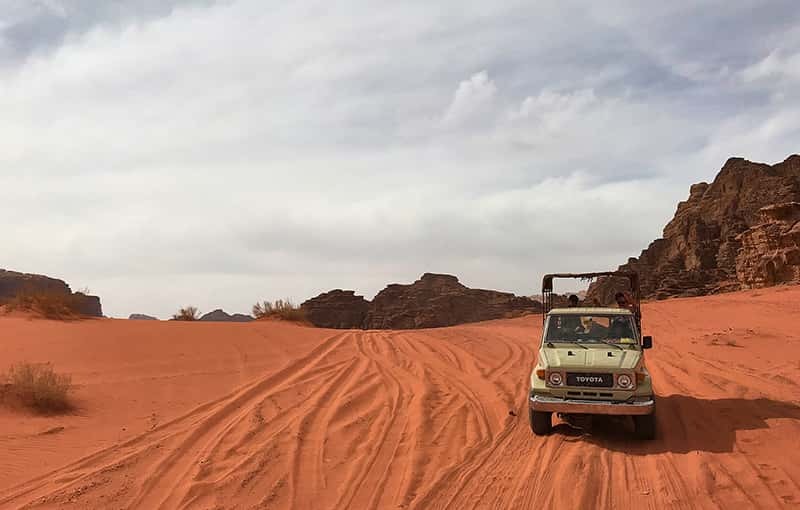 * Tour 4x4 por Wadi Rum: además del alojamiento lo más recomendable es hacer un recorrido en 4x4 por Wadi Rum y conocer los principales puntos de interés, hacer algún trekking o lo que se prefiera. Nuestra experiencia con ellos en este aspecto fue inmejorable. Lo pasamos genial y vimos e hicimos un montón de cosas. Otra cosa buena es que los 4x4 que tienen son bastante grandes, bastante buenos y en a parte trasera tienen una capota que te tapa del sol. * Campamento: No es demasiado grande, lo cuál se agradece. Está dividido en varias zonas. Un zona con las tiendas con una pared de cristal, otra con las tiendas normales y otra donde se encuentra la tienda principal donde se cena. También cuenta con una terraza que se encuentra en la pared de roca pegada al campamento. Allí se puede tomar un buen té beduino y disfrutar de las vistas y el atardecer en el desierto. * Las tiendas: nosotros nos alojamos en las tiendas con pared de cristal, "Full star tent". Están geniales. Además de la pared de cristal, tiene un cama bastante cómoda y cuenta con electricidad para poder cargar tu móvil u otras cosas y baño privado completo. * El personal: nos trataron genial, siempre pendientes de nuestras necesidades. Un 10 para ellos. * Desayuno, comida y cena: uno de nosotros tiene alguna intolerancia alimentaria y nos dieron opciones para poder comer sin problemas. El desayuno está bien, con productos que vimos en desayunos de otros hoteles del país. La comida la hicimos de tipo picnic en una jaima en medio del desierto, tomando un buen te. La cena, de tipo buffet, se hace al estilo tradicional, cocinando los alimentos enterrándolos en la arena del desierto. Quedamos muy satisfechos en este aspecto. * Charla y música al calor del fuego: tras la cena y con un buen te en la mano, la gente del campamento interpreto alguna canción tradicional beduina en la que nos mostraban su cultura. Estuvo bien. * Amanecer, atardecer y cielo estrellado en Wadi Rum: si tenéis un día despejado podréis ver un cielo lleno de estrellas y un atardecer precioso desde el campamento. Nosotros tuvimos mala suerte en este aspecto porque estuvo nublado todo el día. * Conclusión: Es un alojamiento que recomiendo al 100%, por el trato, la relación calidad / precio y el lujazo de tener una pared de cristal desde la que ver el desierto y las estrellas. ¡Muchísimas gracias Suleiman por el gran recibimiento, por la organización y por hacernos sentir como en casa. Nos lo pasamos excelente ya que el viaje entero fue una experiencia inolvidable. Pasar la noche con una cena deliciosa, con la música, la charla, los encuentros con los demás viajeros y la noche casi en vela admirando el cielo lleno de estrellas y rematar con un desayuno exquisito: todo vale no 5, sino 15 estrellas ! One of the most beautiful view, unique and which the traditional welcome of the Bedouin spirit perfectly balanced with the magnificent wadi rum atmosphere...been there few times and I highly recommended the camp! Oh wow! Starlight camp has brought stars to my eyes! The location is extremely nice and quiet, far from everything except from amazing tracks for walking in the desert. The people are very friendly and welcoming and the service is full of surprises whilst being very professional. It is my number 1 recommendation for friends and family! 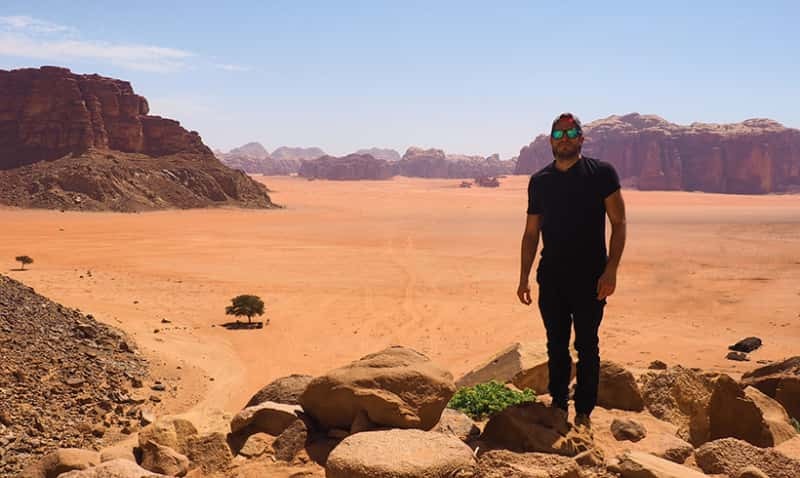 Being a Jordanian, I’ve probably been to all the camps around Wadi Rum and I have to say that this one seems to be quite special. Everyone is very friendly and happy to help. The tours are spectacular and the location of the camp is just amazing. You’d never go wrong with Starlight! We had an amazing time at the Starlight Camp! 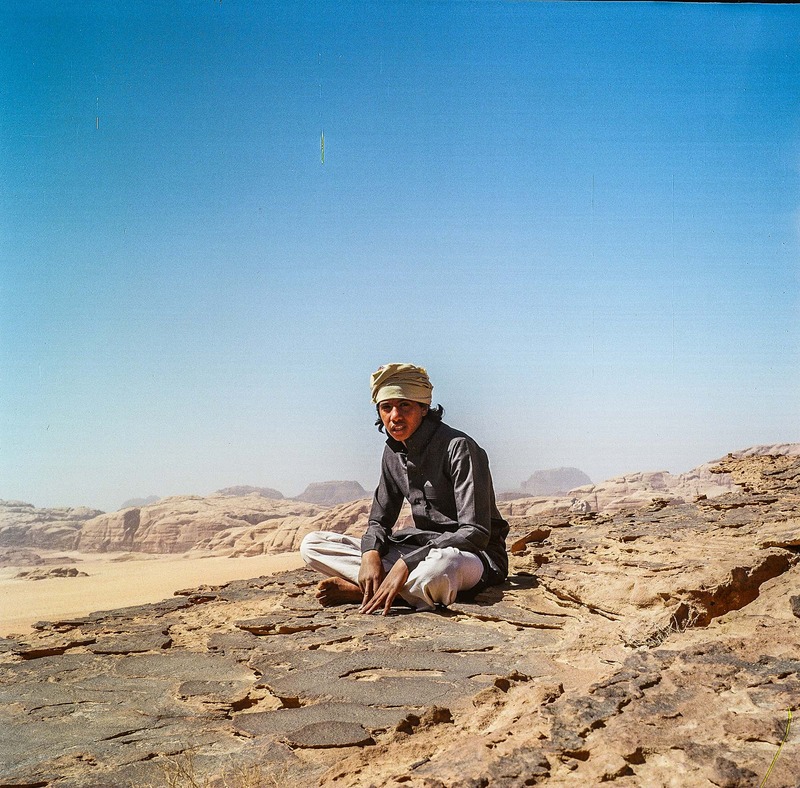 It was our second trip to Wadi Rum and we regret the fact that we didn't stay here the first time. Beautiful location, tons of places to hike around the camp and great staff! We will definitely be back! 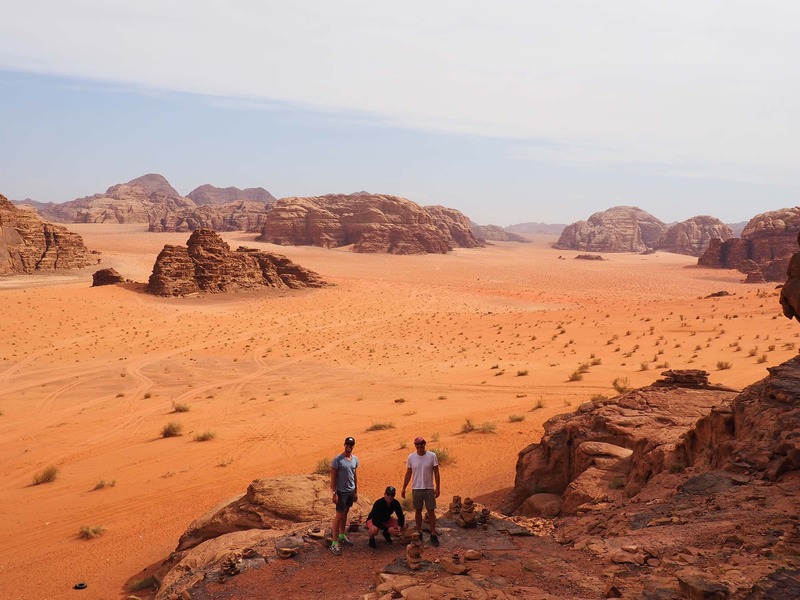 This is a wonderful way to enjoy the spectacular beauty of Wadi Rum. 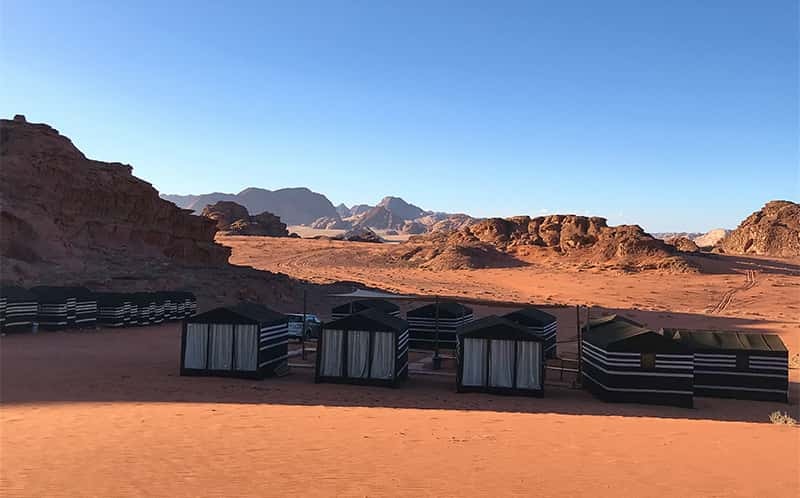 The new 5* tents, with en suite shower rooms (don’t forget to bring a towel) and huge picture windows for star gazing at night, are probably the best in Wadi Rum. If you add in the warm welcome from Suleiman and his team you are all set for an unforgettable experience. 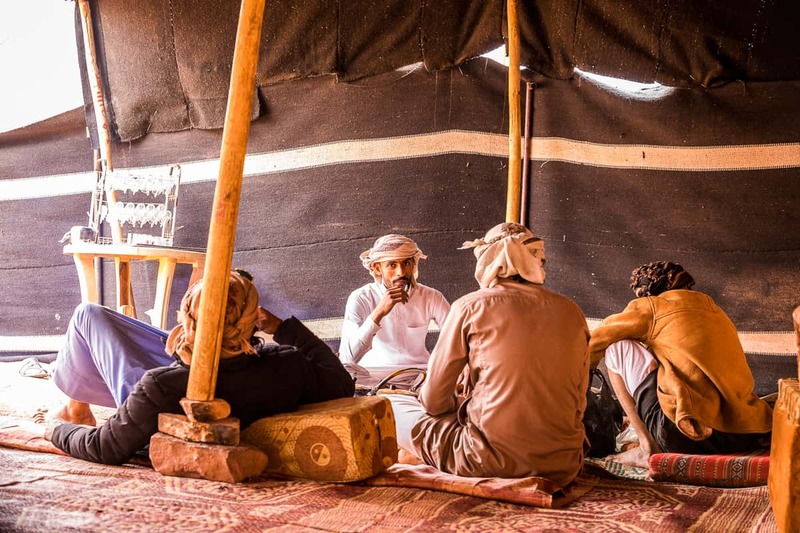 Most authentic camp in Wadi Rum! 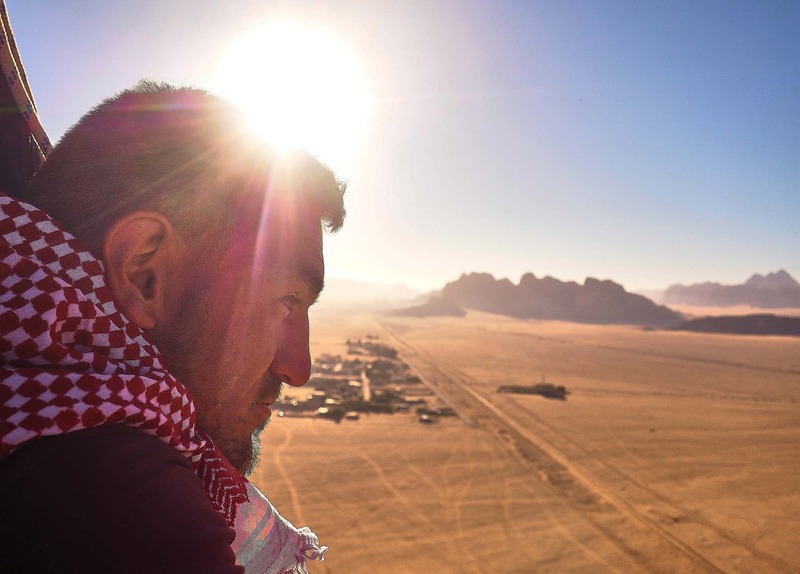 We’ve been in Jordan for 6 years and have been numerous times to Wadi Rum Starlight Camp. It’s like a home from home; good food, great location, the best host. We recommend it without hesitation. 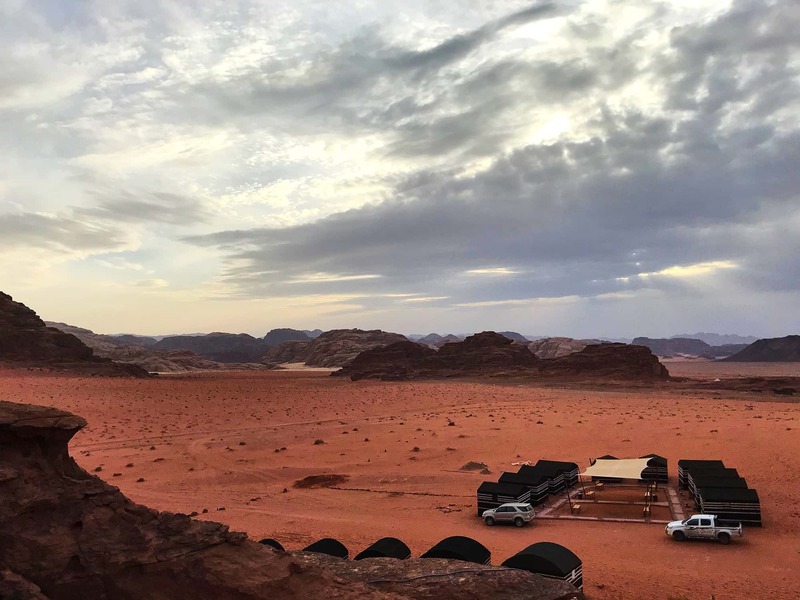 By far the best camp in Wadi Rum. I have stayed with Suleiman several times and have been thrilled to refer friends to him too. If you're looking for a fantastic day, or three, Suleiman's hospitality is unmatched and he has the most fantastic spot for star gazing. Nothing is too much for him and I hope to make it back soon!! I strongly recommend Starlight Camp. Great position for the sunset and the sunrise, delicious food, very welcoming people. The tour is really worderful (one surprise after another)! We really enjoyed our stay! Suleiman is a wonderful, friendly host! I've been out to his beautiful, secluded campsite a half dozen times now over the years and it's always a relaxing, meditative experience. He takes good care of you with running water, private cots, or if you're like me, you can just drag a couple of mattresses out near the evening fire and fall asleep looking up at the starlight! So glad i was refered to this camp. 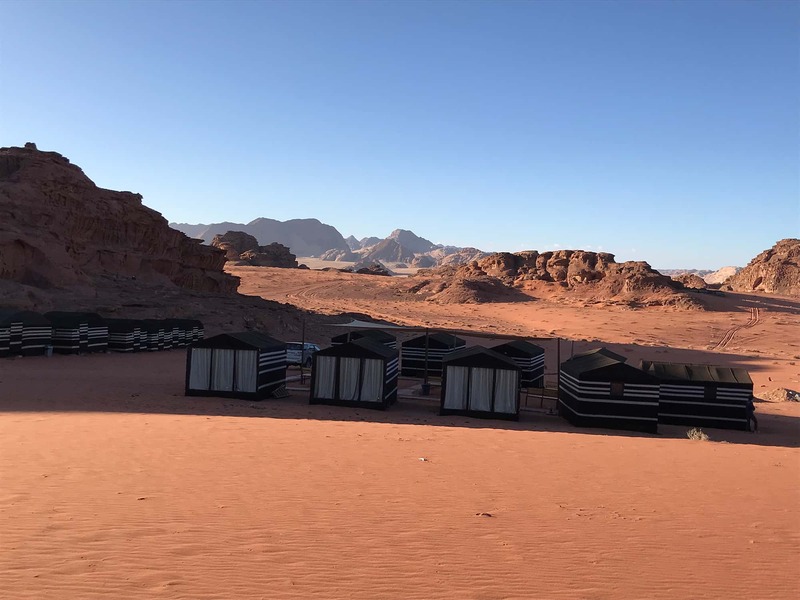 Had really cute "glamping" style tents, one of the best meals i have ever had in my life (cooked traditional beduin style under the ground) also has great day tours by jeep and camels at affordable prices. Loved getting to know the beduins. Definatley a highlight of my time in Jordan. Thanks sulieman for an awesome adventure. Merci Suleiman, merci Fayez! Ces 48 heures passées dans le désert nous ont procuré une grande émotion. Nous sommes reparties avec beaucoup de nostalgie mais aussi de très jolies photos que je vous transmets sur la page. thanks for great experience, i hope soon we will repeat it.